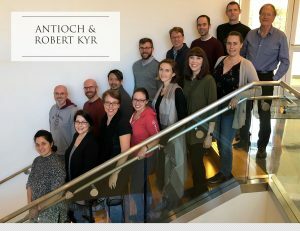 In the Fall of 2018, Antioch and legendary choral composer Robert Kyr teamed up to create unique concert experiences and a recording. Two concerts took place, one in New York City on October 19 and another at the recording venue: Washington and Lee University on November 10. 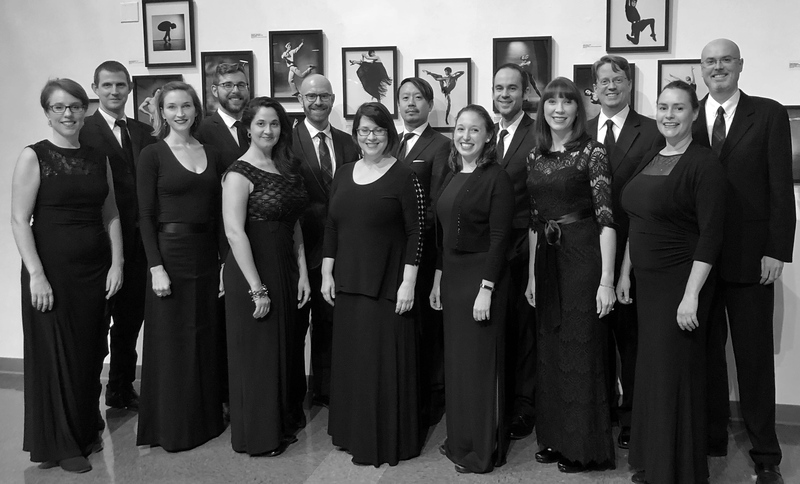 Read on to see how you can be part of this special musical collaboration! 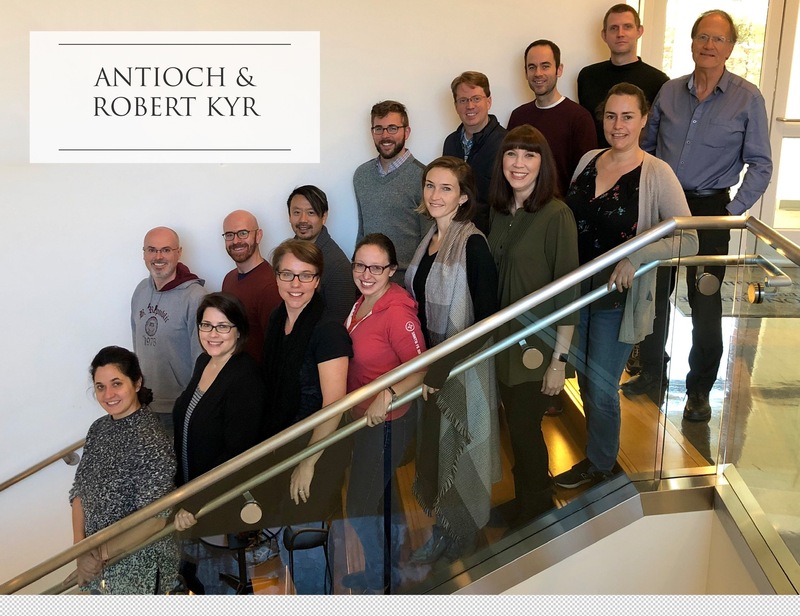 In our ongoing commitment to interpreting works by living composers and encouraging the creation of new choral music, we made a brand new recording of works by the distinguished composer Robert Kyr this fall. The album was recorded in November at Washington and Lee University and will be produced by the GRAMMY-award winning SoundMirror studio. 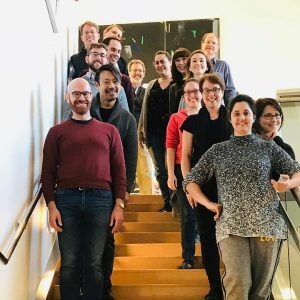 The post-production period will take place over the coming months with a release date target in the second half of 2019. 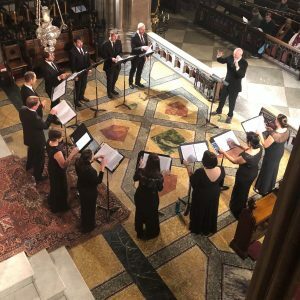 We hope that you will consider making a tax-deductible contribution to help fund this amazing recording. If you choose to contribute $50 – $99, you will receive an early digital release of the recording. For donations of $100 or more, you will receive the early digital release as well as a physical copy of the CD. Contributions of $500 or more will be acknowledged in print in our CD literature, and you’ll receive an autographed copy of the disc. Your generosity will help to take this very special project from dream to reality.